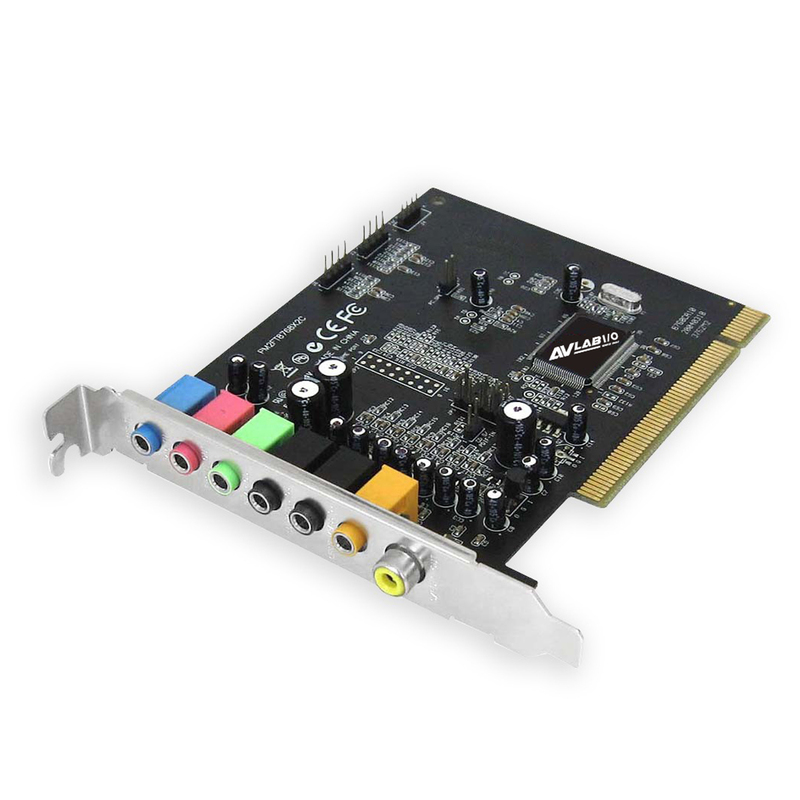 This issue is not an isolated limitation of this audio adapter, as uncompressed surround sound is universally incompatible with digital (S/PDIF) audio. 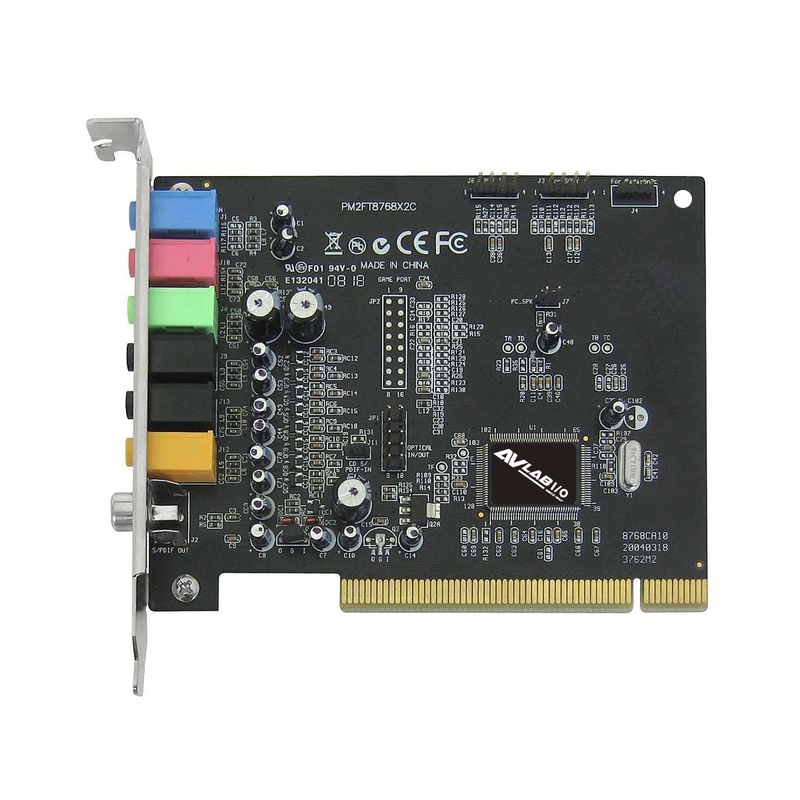 Does these sound card support Windows 10? Unfortunately, it is not compatible in Windows 10. It is not supported.